Lynn Eggenberger joined our firm in January 2014. Lynn is usually the first point of contact for our clients, whether it is by phone or in person. Her love of helping others drew Lynn into the areas of estate planning and probate. She enjoys making each client feel welcome and appreciated when they call or come into our office. Lynn assists our team by managing the firm’s daily communication with clients, the courts and other law firms. She also handles the arrangements for our special events, such as client seminars on estate planning, elder law, and probate topics. 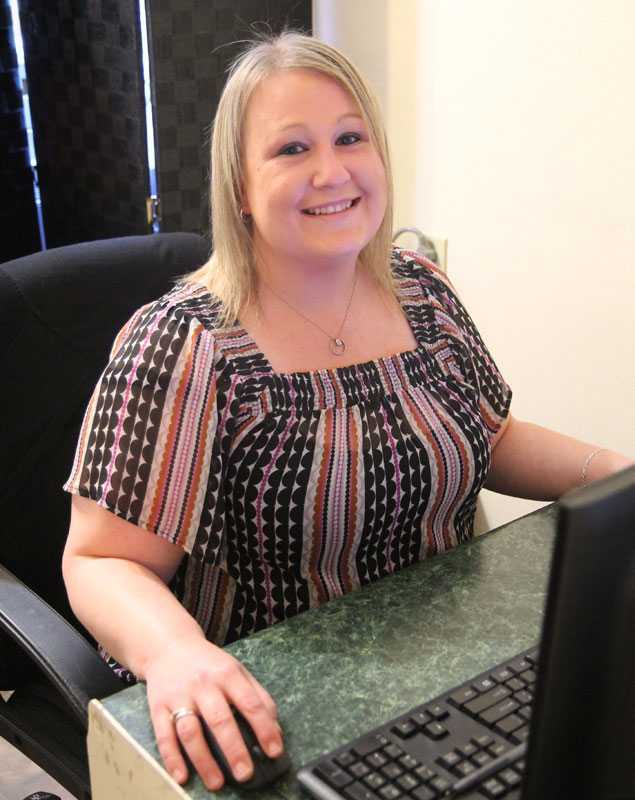 Lynn’s smile and caring attitude helps set the atmosphere at our firm. Prior to joining our firm, Lynn spent more than eight years working as an assistant accountant in the oil and gas industry, and took over as Comptroller, when her predecessor retired. Drawing on this experience prepared Lynn for her important role of keeping our busy office organized and important information flowing through our firm. Although she was born in the Houston area, Lynn’s family moved to different parts of the country while she was in grade school. However, Lynn got back to Texas as quickly as she could and attended Sam Houston State University, where she graduated in 2008 with a Bachelor’s degree in Criminal Justice.